Our Mercedes certified technicians will Repair & Service your 1998 or newer Benz with OEM Parts. Malibu Motors is freeway close to Beverly Hills, Century City, Culver City, Hollywood, Manhattan Beach, Marina Del Rey, Topanga and surrounding cities. 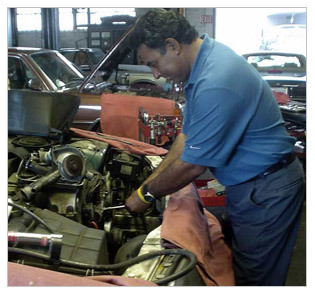 We look forward to providing your A or B service or repairing your Mercede Benz. Please Call us today for a free quote. Copyright © 2016 Malibu Motors All Rights Reserved.